Active Archives - Icebreakers, Icebreaker Ideas, Games, Activities! Active icebreakers! These games will get people moving, whether it’s running around, jumping, dancing, hiding, dodging, or some other action. 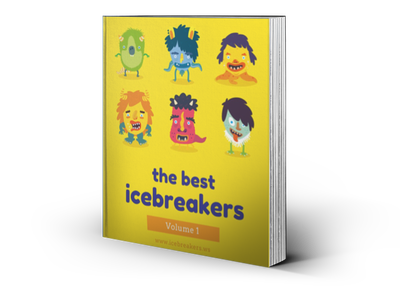 You’ll probably get a little bit of a workout after playing these kinds of icebreaker games! Some of these games may burn some serious calories. Either way, you are sure to have a great deal of fun! Active Archives - Page 2 of 4 - Icebreakers,Ideas, Games, Activities! Team building Archives - Icebreakers,Ideas, Games, Activities! Get-to-know-you Archives - Icebreakers,Ideas, Games, Activities!